CityWideHost Review 2019: Is CityWideHost a Good Hosting? Phoenix-based CityWideHost offers affordable web hosting services for small companies and enterprises. As a one-stop web shop, it also offers web design and webmaster services. CityWideHost was established in 2005. With a variety of affordable web hosting and webmaster services, it aims to provide small companies and enterprises with everything they need “under one roof” for a robust web presence. CityWideHost’s website is in English, but some of its support ticket and order pages can be translated into 25 additional languages. CityWideHost offers four shared hosting, four reseller hosting, and three VDS (virtual dedicated server) plans along with customized dedicated server options. 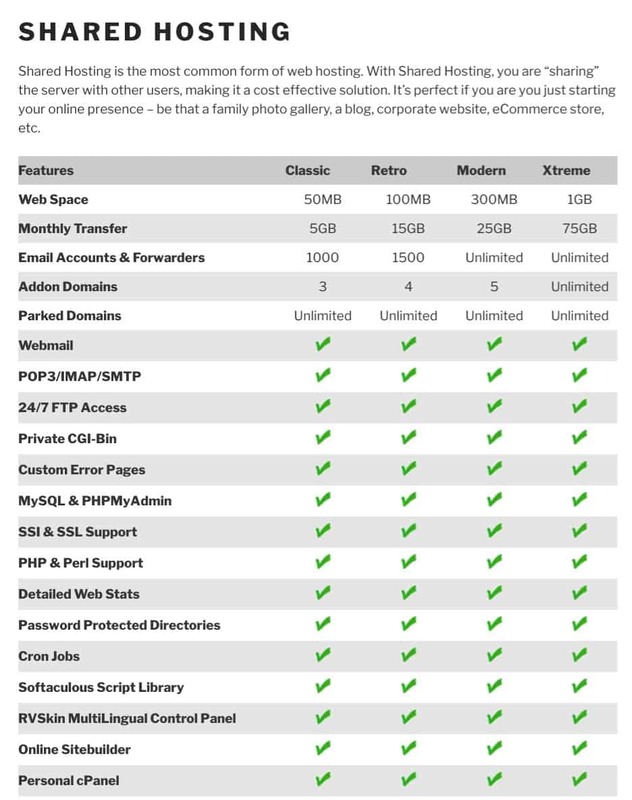 It also offers web hosting add-ons such as SpamExperts email filtering, SSL certificates, and SiteLock security. CityWideHost offers the Softaculous one-click installer, an online SiteBuilder for easy website creation, and Cron jobs for scheduling tasks. If you need to build a simple brochure site or an e-commerce website, you can benefit from CityWideHost’s web design services and ready-to-build applications for Drupal, Joomla, and WordPress. Although CityWideHost backs up all accounts nightly (presumably for disaster recovery purposes), it emphasizes that customers are responsible for their own backups (presumably for rollback purposes) and that it won’t be liable for any loss of data. CityWideHost provides no uptime guarantee, but its FAQ page gives a glimpse of how its robust data center joins together thirteen different Tier I backbone providers to make one of the industry’s best network infrastructures. CityWideHost’s shared hosting plans are pretty affordable on monthly billing cycles and are even better value on annual plans with two months worth of free hosting. All four shared hosting plans can be bought using PayPal, Mastercard, Visa, Discover, Amex, and Bitcoin, and can be paid for in U.S. or Canadian dollars. You get a 15-day money-back guarantee, which gives you two weeks to decide if this really is the host for you. The FAQ section should answer almost all the common questions you may have, and the video tutorial page has links to tutorials in English and Spanish. If you are new to cPanel & WHM, you can get help from the development guides and resources, but this provider’s knowledge base (on its purchase portal) is empty. For affordable hosting solutions coupled with additional services, CityWideHost seems to be a good choice. Wondering how CityWideHost stacks up against other Web Hosting companies? Enter any other Web Hosting company and we will give you a side-by-side comparison.